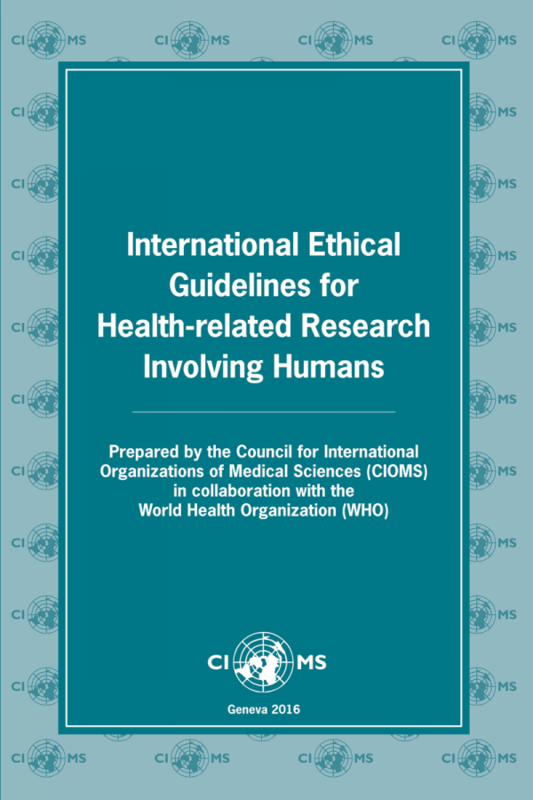 The Council for International Organizations of Medical Sciences (CIOMS) announces the publication of International ethical guidelines for health-related research involving humans. Progress towards a world where all can enjoy optimal health and health care is crucially dependent on all kinds of research including research involving humans. 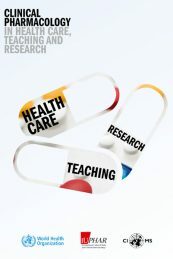 Involving humans in medical research is necessary to improve the knowledge base on which medicine should be based. At the same time, individuals participating in health-related research have individual human rights and have a right to be protected against the risks that research may bring to them. The tension between these two considerations has led the medical community to endorse ethical guidelines for health-related research. Research Ethics Committees can use these guidelines to evaluate whether a given research protocol is ethically acceptable or not. 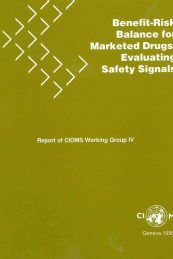 CIOMS, in association with the World Health Organization, started its work on ethics in health-related research in the late 1970s. 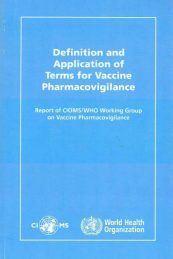 Accordingly, CIOMS set out, in cooperation with WHO, to prepare guidelines to indicate how the ethical principles set forth in the Declaration of Helsinki of the World Medical Association, could be effectively applied, particularly in low-resource settings, given their socio-economic circumstances, laws and regulations, and executive and administrative arrangements. 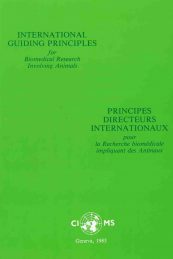 Since then revised editions of the CIOMS ethical guidelines were published in 1993 and 2002. New developments in research have prompted CIOMS to again revise their ethical guidelines. The result is now available in this new publication. In the new 2016 version of the ethical Guidelines, CIOMS provides answers to a number of pressing issues in research ethics. The Council does so by stressing the need for research having scientific and social value, by providing special guidelines for health-related research in low-resource settings, by detailing the provisions for involving vulnerable groups in research and for describing under what conditions biological samples and health-related data can be used for research. In providing this new version, CIOMS hopes to ensure that the ethical Guidelines remain a living document that provides reasoned conditions for research in order to meet the challenges of modern research.